Quilt is made from Beneratex fabrics from the "Shadow Mountain" line. 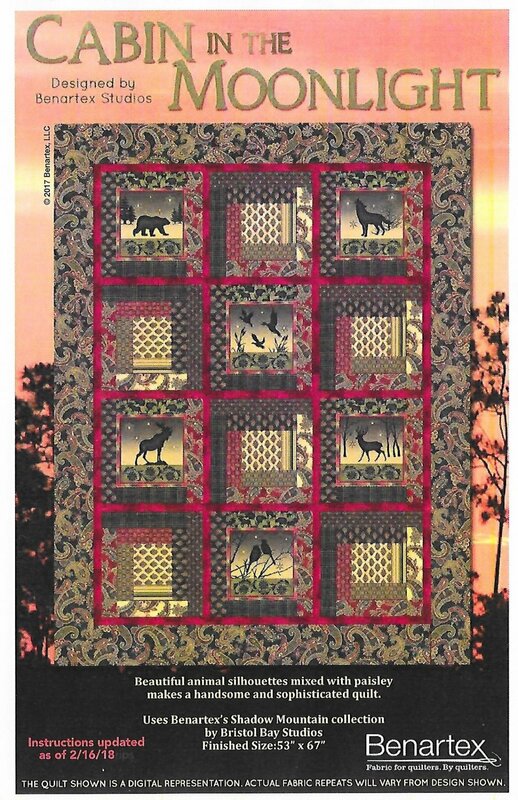 Kit includes exact fabrics to complete a quilt top 53" x 67" and the binding. Full color pattern with cutting and piecing directions.